PSCS Pool Service in Margate FL – We Will Work With You To Solve Your Pool Problems Once And For All! When our customer starts complaining about their pools, we listen. We know that we are the experts, but pool owners know their pools better than other people, including us. It’s their pool and in many cases this has made our job not only easier but also quicker. “The customer is always right” they say and to the core. After we solve the problem, it’s our turn to make a report and maintenance treatment to ensure that the same problem won’t happen again. And whatever problem in the future will have been taken cared of at the same time by our experts. We won’t let your pool suffer any problems anymore, that’s a promise. There are many beliefs as well being exploited by some pool service companies which have no bearings with your pool performance. It’s easy to make stories to impress you but the truth is that they don’t hold water. And your swimming pool won’t be affected if you won’t follow what they say. They just want to get your business, which, if I may say, won’t do you any good at all. If they start talking this way, they’re being dishonest. One of these is about adding chlorine to your pool’s water. Chlorine is sun sensitive and the frequency the pool is being used. So our Pool Service Margate experts will compute how much chlorine your pool need if you have pool parties. Do they have any idea how to do this? We don’t want to sound like we at PSCS are boasting but we are on your side, believe me. 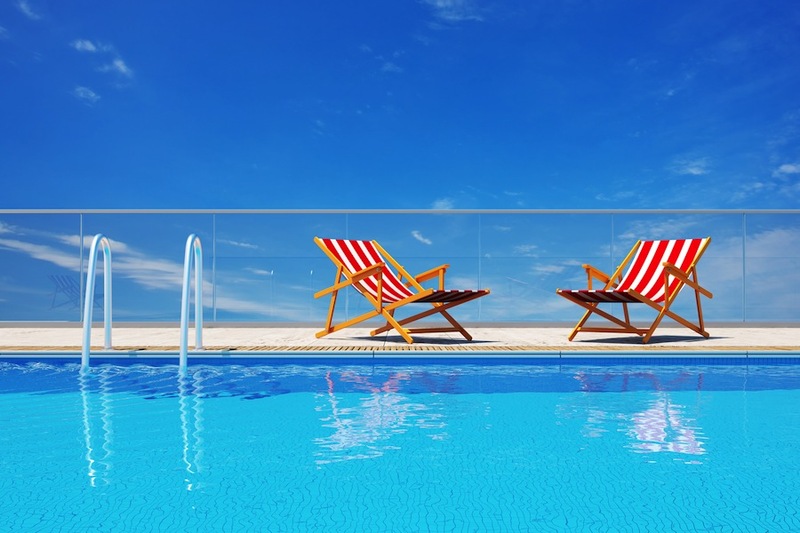 Our Pool Service Margate experts will have none of their nonsense on your pool water. And if they tell you that you will have to drain to make it completely clean, please call us and yet they’ll remain as fresh as if they’ve just been pumped into your pool.